WOW!!!! Did you see the price!! Detached family home under $500,000 in good location. This home shines. From outside in you will love what has been done. 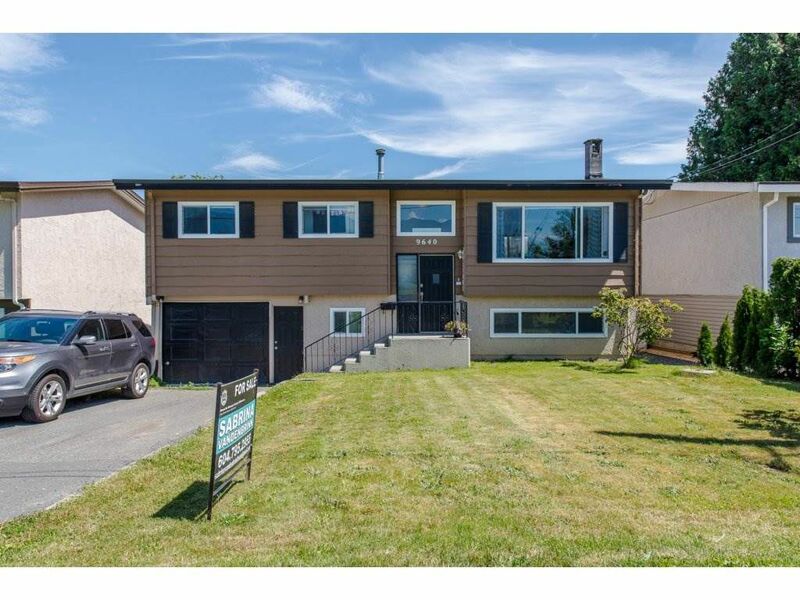 4 bdrms 2 bath and nice open concept features lots of updates which includes new kitchen w/ updates appliances, updated bathrooms, new flooring, paint, mouldings, light fixtures and more you won't be disappointed.